Are you like me and can spend hours looking at fabric? 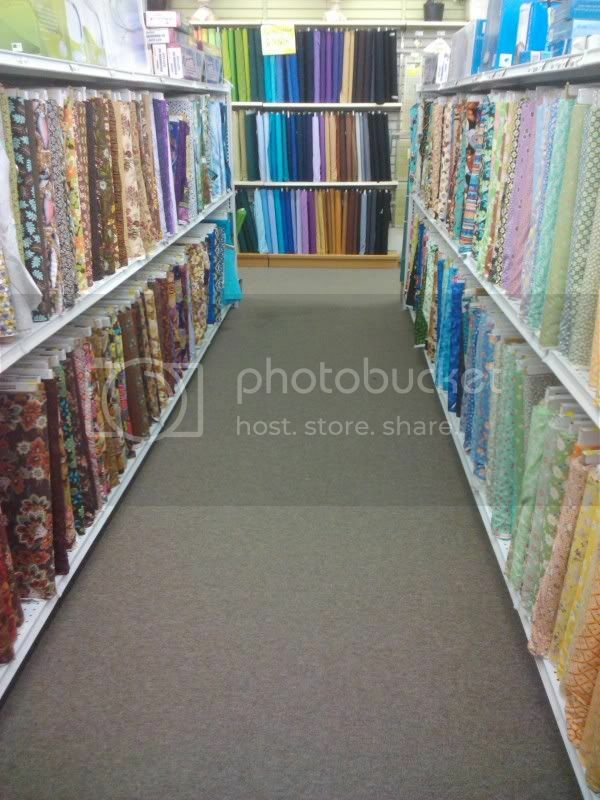 Walking down the aisles in the fabric store is almost zen like as I touch, think, group and decide on what to get. I have certain sections I go to first and then usually walk up and down the aisles as I make my way - arms full up to the cut counter. I often walk away with more than I came in for! What is your approach to finding new fabric? I can spend such a long time in a fabric store! I usually walk around about 500 times before I decide what to buy (although I usually end up with the fabrics that catch my eye in the first few minutes).